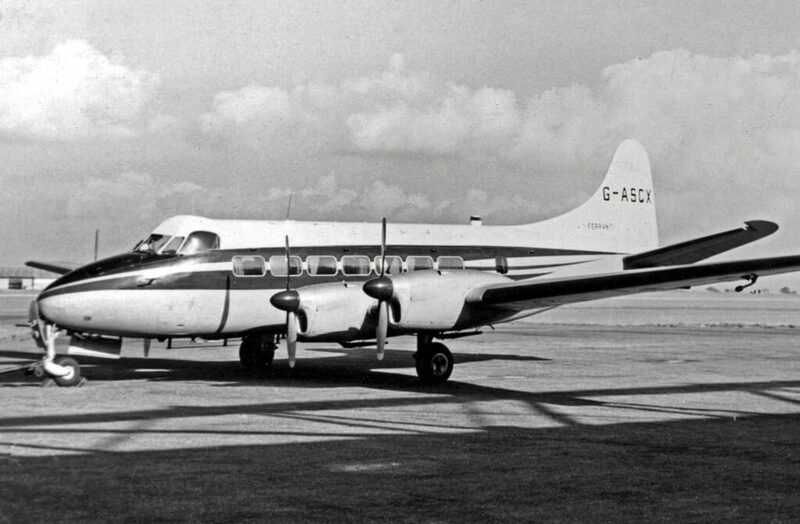 The Marathon was designed by the Miles Aircraft Company to meet the requirements of the Brabrazon Committee, which was formed to consider the shape of Post-WW2 civil aviation. 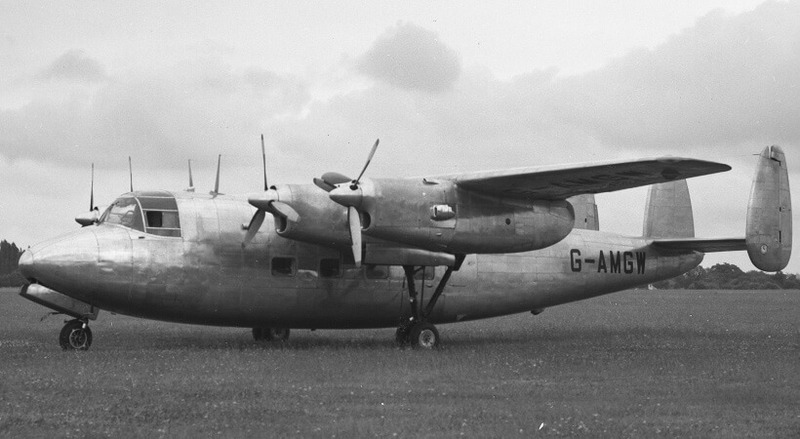 The prototype first flew in 1946, but when Miles Aircraft had financial difficulties the project was taken over by Handley Page (Reading) Ltd. 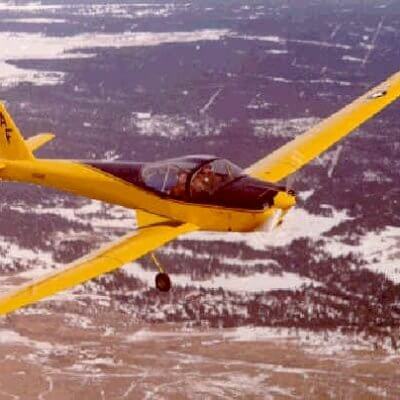 Although 40 examples were eventually produced, the aircraft was not successful. 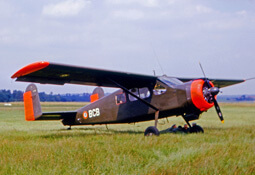 The original customer, BEA Airlines, returned their aircraft as unsuitable. 25 examples entered RAF service as navigation trainers, but they only saw limited service and were retired in 1958. This title contains the flight and maintenance manuals for the Marathon. The files have been scanned from the original manuals and retain any colour pages. RAF Pilot’s Notes for the Marathon T.11. AP 4480A-PN dated September 1953, with approx 35 pages. 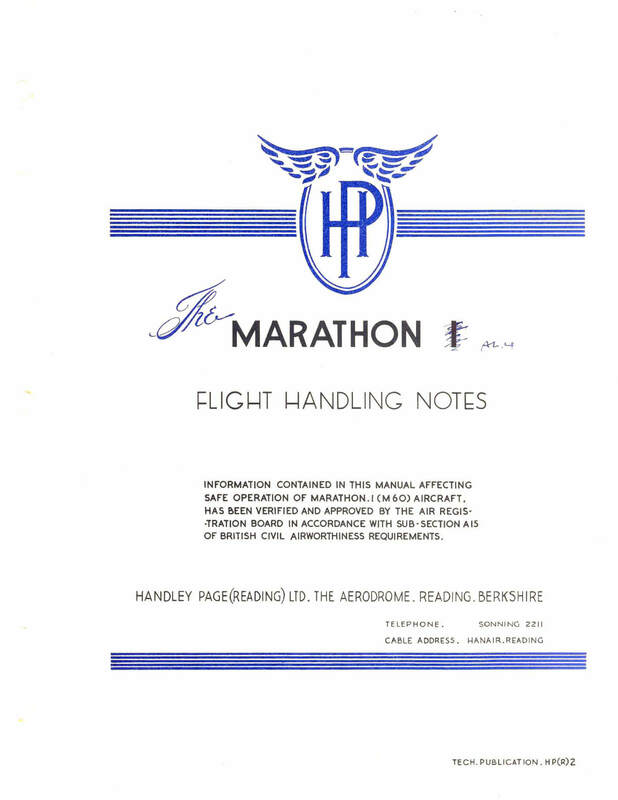 Manufacturer’s Flight Handling Notes for the Marathon I, publication H.P. (R).2 with approx 142 pages. Manufacturer’s Maintenance, Overhaul & Repair Manual for the Marathon I, publication H.P. (R).4 with approx 626 pages.